The RIT Home Software Portal is a website that provides easy access to free software provided by both RIT and your college or department. You can browse around the different tabs to see the available software for you, but know that the MSDNAA Dreamspark portal is rolled up into Homeuse. To take advantage of this portal, simply visit homeuse.rit.edu and sign in with your RIT Computer Account. 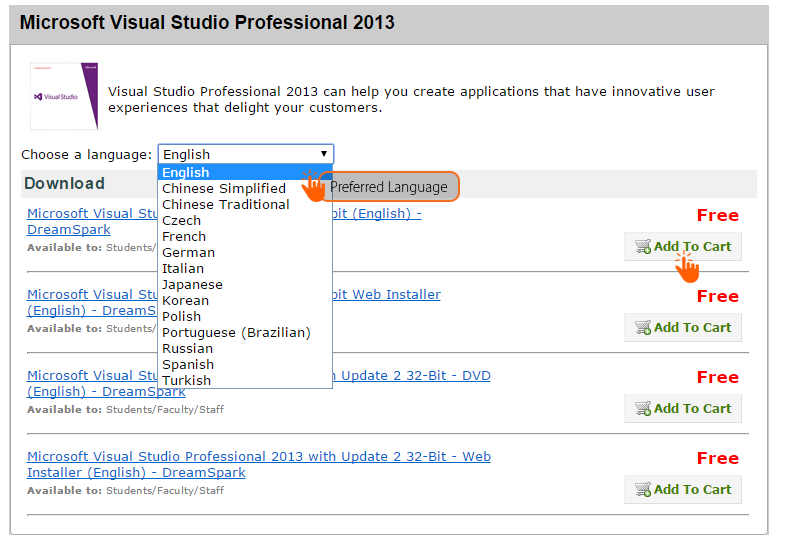 While the Homeuse portal offers many pieces of Adobe and Microsoft software packages, Office 365 is offered to students through a separate portal. Following the instructions on the Office 365 Student Use page will allow you to activate your account. 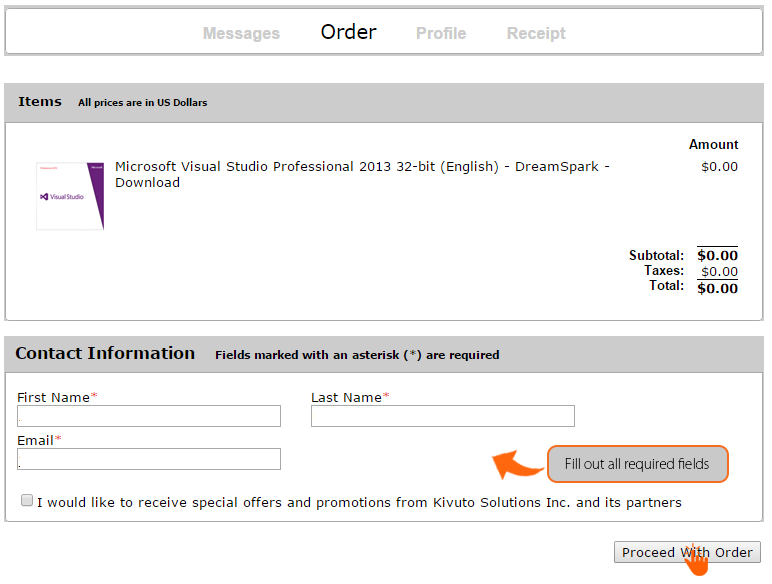 After selecting a software to purchase, you can select which edition of that software available to purchase. (Optional) Read the system requirements before adding the software to your shopping cart to ensure its compatibility with your system. Click on the "Check Out" button once you are done. Software Subscription Agreement. Click "I Accept" to be able to proceed. NOTE: To be able to download any software from this portal, you will need to install the Secure Download Manager (SDM) on your system. Below is the instruction on how to accomplish that. Download and install the SDM from the prompt screen (skip this if already has the SDM installed on your system). Download and install the SDX file from the prompt screen. 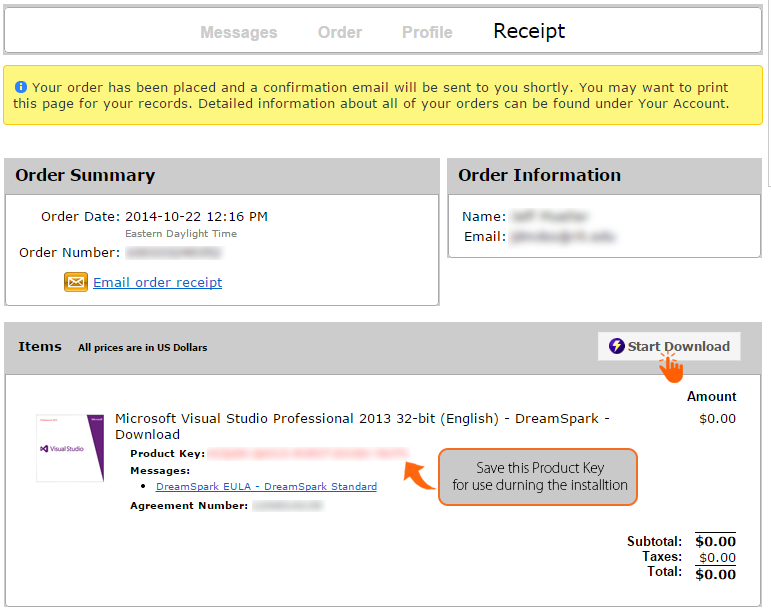 Once downloaded, open this file using the SDM to be able to download the software. 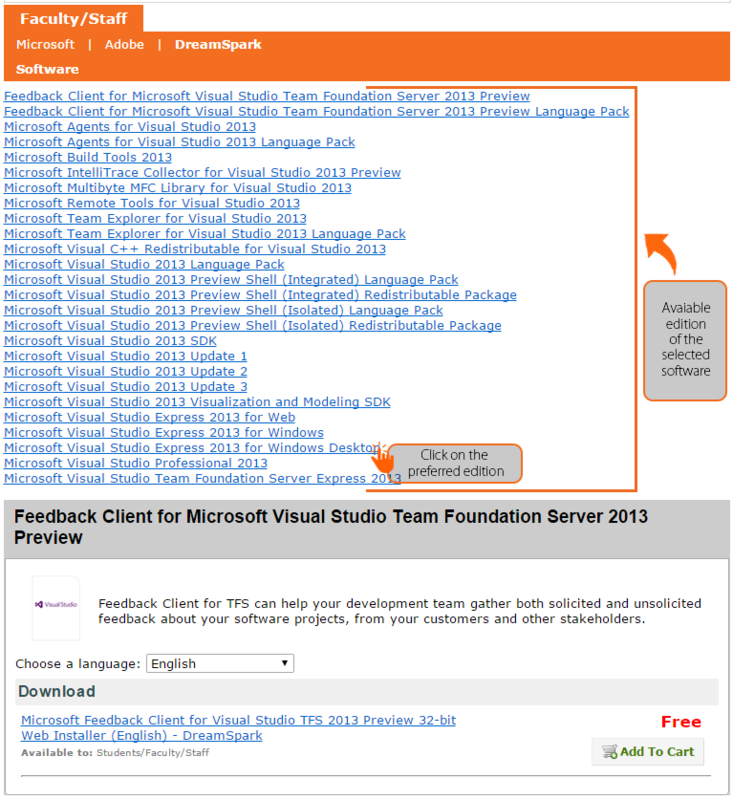 Start downloading the purchashed software as seen below. Once the download is completed, launch the installer as seen below. Questions? For additional assistance, please contact ITS. By signing up with an RIT Computer account and paying a monthly fee, personally-owned computers are eligible for software from the Adobe Creative Cloud. 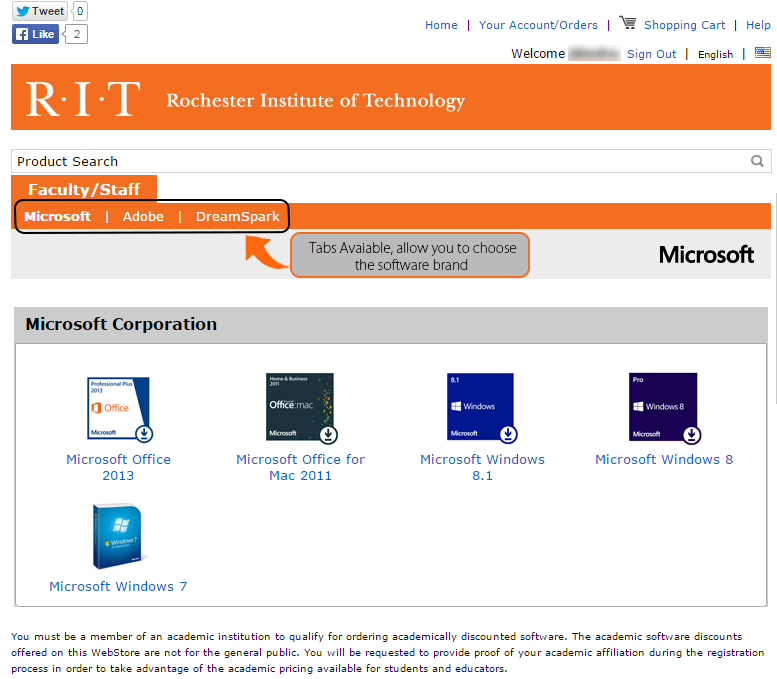 Apple software for personally-owned computers can be purchased through the RIT Digital Den. Departments and faculty can use AutoDesk software products, including AutoCAD for Academic use for free. For more information contact the ITS Service Desk. Students can download 13 month versions of the software at the Autodesk Student Community. To sign up, visit http://students.autodesk.com. ESRI designs and develops the worlds leading geographic information system (GIS) technology. Its leading product - ArcGIS - is a powerful tool that can be used to analyze a wide variety of data against geographic information. Various colleges at RIT participate in the cost sharing of the license for RIT. If you are interested in joining or already participate and need access to the software, contact ITS. For more information about ESRI, refer to http://www.esri.com/. Departments can pay a low cost annual subscription fee for access to Maple. Maple is an advanced mathematical application for use on RIT-owned faculty and staff computers. For more information please contact the School of Mathematical Sciences. 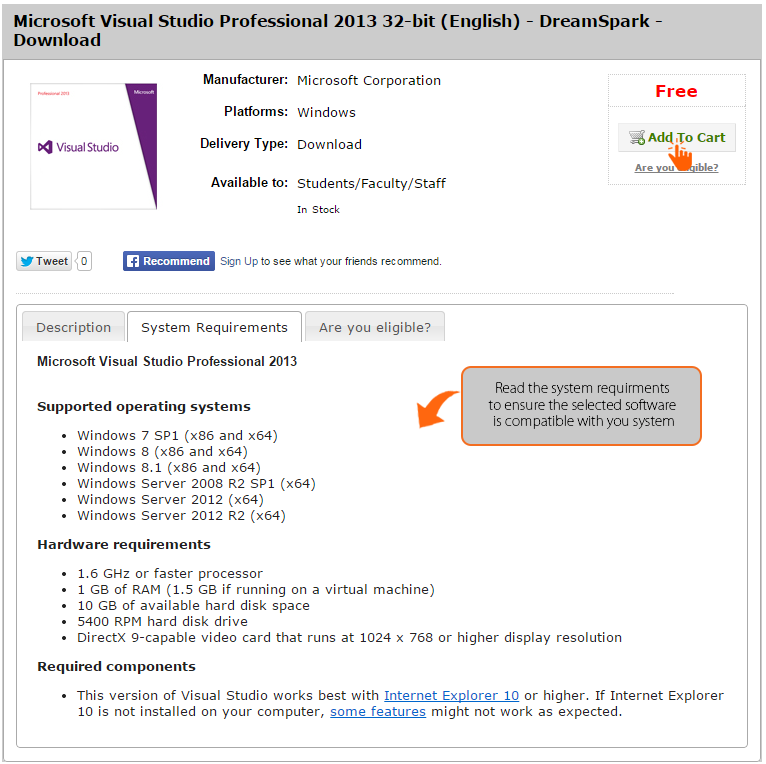 For instructions on installing this software (COS faculty/staff), please click here. MATLAB is a programming platform used to analyze data, develop algorithms, and create models and applications. RIT has a licensing agreement with MathWorks to provide faculty, staff and students with access to many products in the MATLAB suite. The software is available for Windows, macOS, and Linux. RIT's contract covers a selection of Standard and Additional Toolboxes. For more information about MathWorks, refer to http://www.mathworks.com/. CAMPUS is a three year licensing agreement that RIT has secured with Microsoft to provide Faculty and Staff the ability to keep Microsoft Windows and Microsoft Office up do date on both their work and home computers. This agreement applies only to MS Windows and MS Office. Other software, such as Microsoft Windows Server, is covered by the SELECT agreement described below. Click here for more information about CAMPUS. 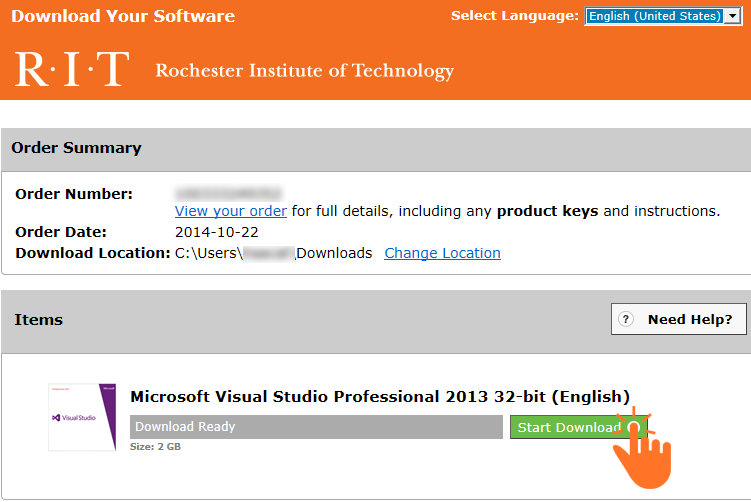 SELECT is a three year volume purchasing agreement that allows RIT to purchase a number of different Microsoft software titles at a substantial discount from standard retail or other special academic pricing, and also allows licenses and media to be purchased separately. 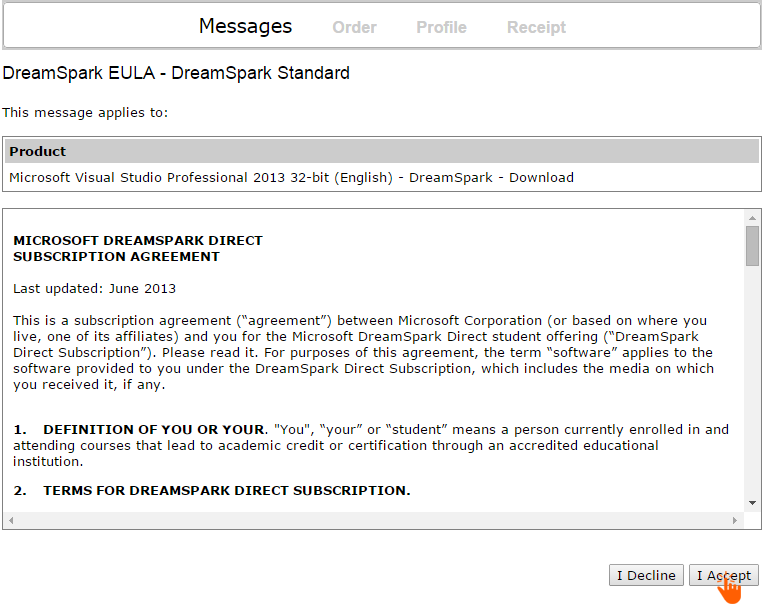 NOTE: The SELECT agreeement does not allow unlimited installation or concurrent use of any software. All licenses granted under SELECT are for a specific number of installations on specific machines, and must be paid for with an RIT Purchase Order. Click here for more information about SELECT. 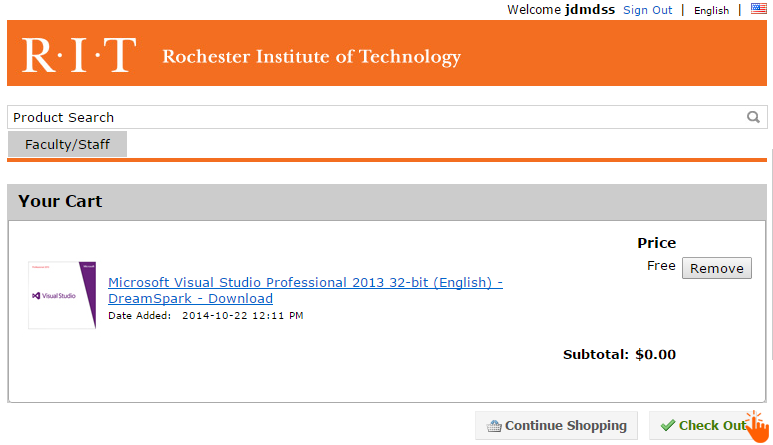 Several departments are sharing a campus license for Minitab and Minitab Express to be used on RIT-owned computers. Minitab is a Windows-only application where as Minitab Express is available for Windows and Mac. To get Minitab or Minitab Express for your RIT Owned computer, please contact your Systems Administrator. Minitab and Minitab Express are also available for use by all current students and faculty on their personal computer for academic purposes. For more information and to download the software, visit our Minitab download page (student or faculty login required). ITS maintains an annual academic subscription site license for SAS for Windows. SAS brings you a complete suite of products for data access, data management, data analysis and data presentation. The license provides the opportunity for RIT faculty, staff and registered students to subscribe to a suite of SAS products. Go to the SAS page for more information. ITS provides SentinelOne Endpoint Security Software for Windows & Mac computers. 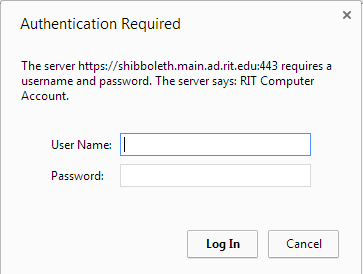 The software is automatically installed and configured on RIT-owned computers. For Personal devices, please reference our recommendations here.